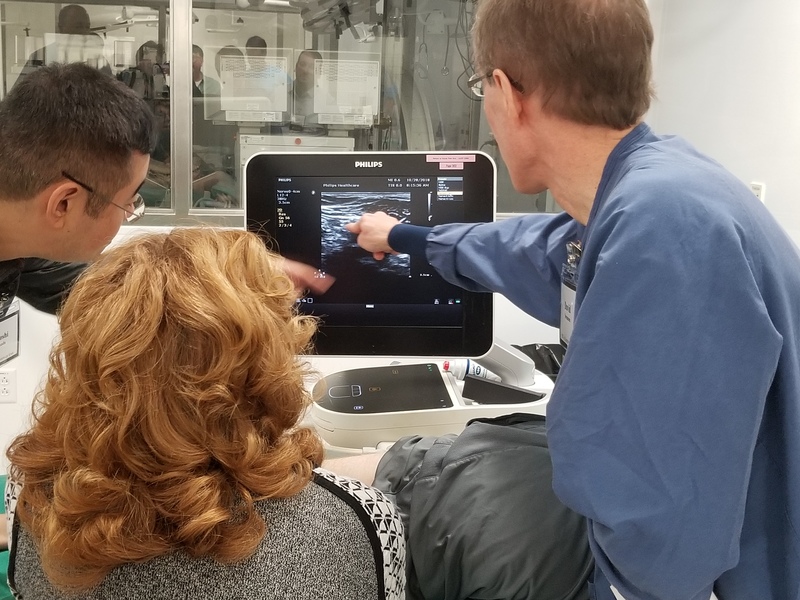 Registration is now open for the Spring 2019 RASCI Ultrasound Workshop, April 27-28. 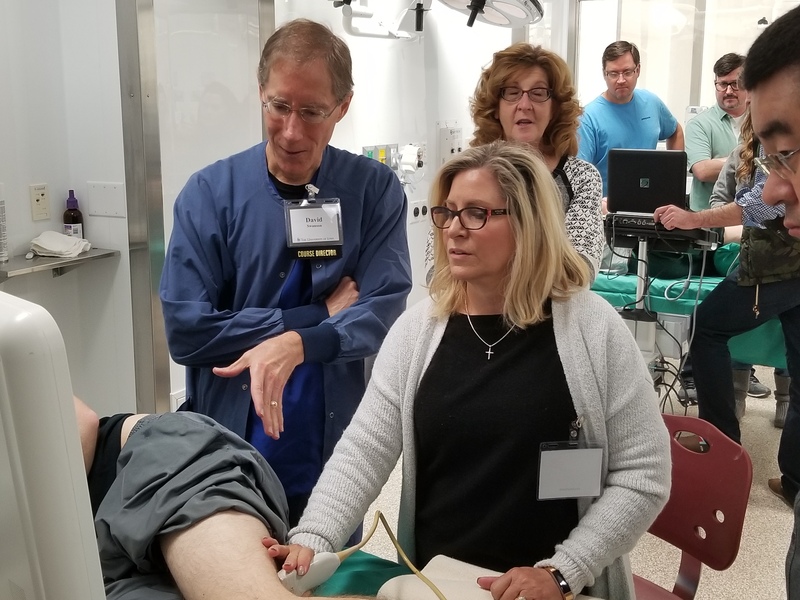 RASCI Ultrasound workshops offer basic and advanced teaching and hands-on practice in ultrasound-guided regional anesthesia. Demonstration of all surface anatomy, nerve block and catheter techniques are on human volunteers. 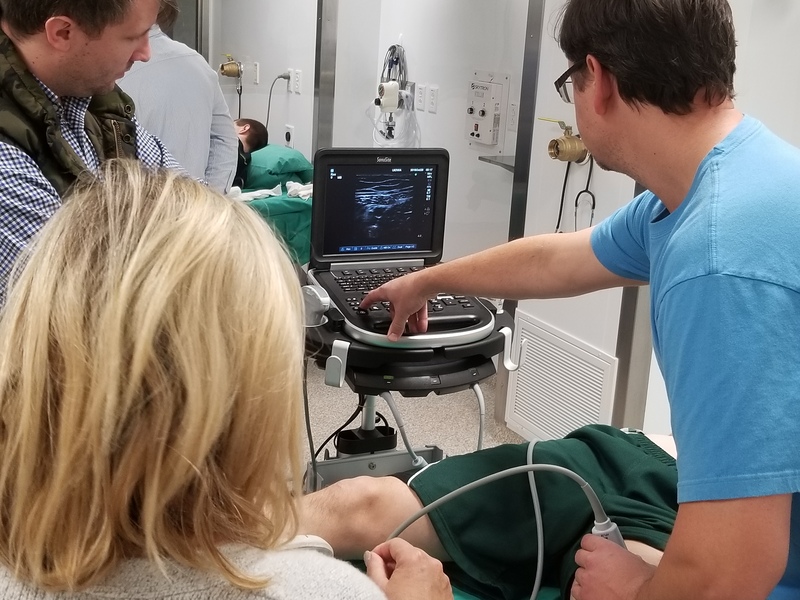 Highly valuable and unique hands-on sessions include small group ultrasound scanning on human volunteers and phantoms, as well as nerve block and catheter technique practice on anesthetized pigs, all under direct guidance of expert regional anesthesia faculty members. 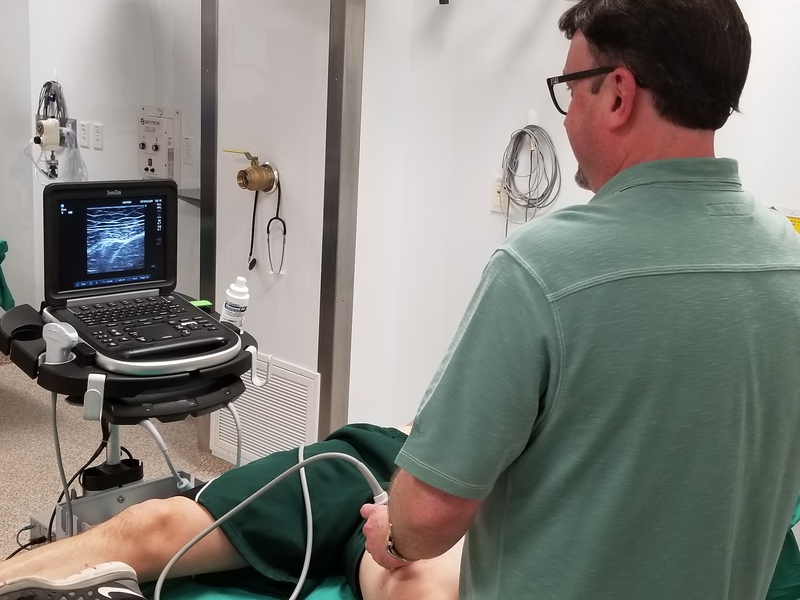 Demonstrate the ability to obtain the relevant images using ultrasound for the basic upper and lower extremity blocks and the transversus abdominis plane block. Identify where the needle tip is relative to the expected nerve location for each of the blocks demonstrated. Exhibit clinical judgment of when to use regional anesthesia on patients appropriately, so as to achieve the highest success in outcomes, and fewest complications. 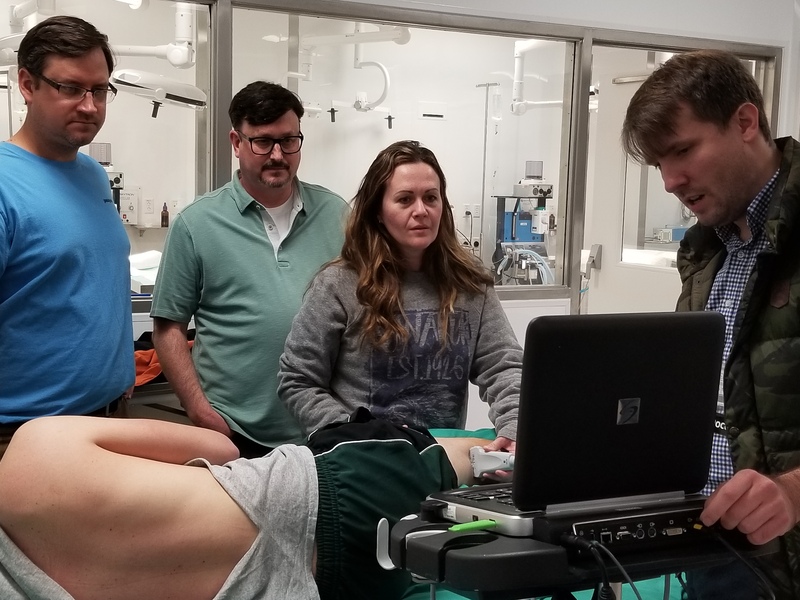 Comprehend on a deep level, the indications, contraindications, and practical pearls related to upper and lower extremity blocks and the transversus abdominis plane block. Analyze the lack of difference in the rate of nerve injuries since ultrasound has become commonly used.